Dr Rashi Negi has a wealth of experience and skill in assessment and management of patients with psychiatric disorders in older adults. Her special interest is in neurodegenerative conditions like dementia and related disorder. 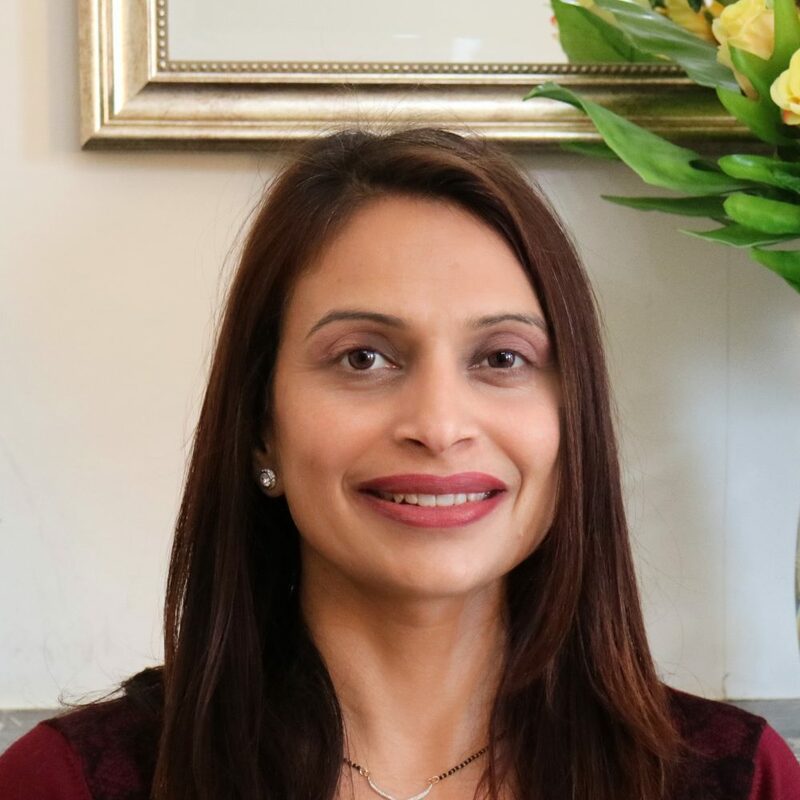 She also has a keen interest in clinical research, holds honorary status as research fellow with Keele University and also is a regional lead in ‘dementia and neurodegenerative conditions’ for clinical research network (NIHR). She also is a clinical fellow, teaching medical students, with Keele medical school.